High Quality Botticino Slabs have arrived in our stockyard. Our Botticino has a gentle cream background along with its iconic gold veining. 23-05-16 2cm Gangsaw Bianco Carrara Slabs are now Available! 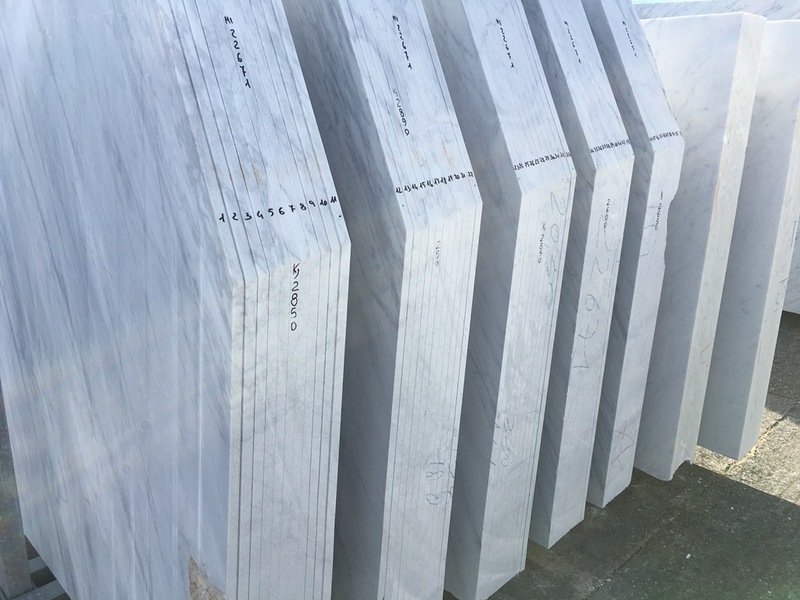 The High Quality Bianco Carrara Slabs are finally arrived in our yard. 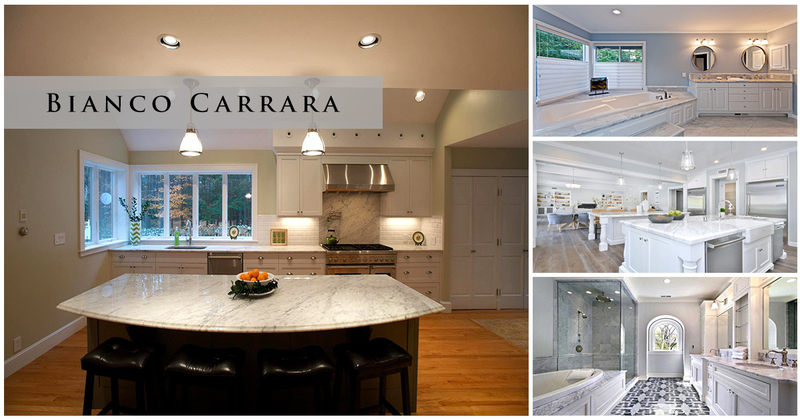 The Carrara Slabs has a nice white background along with the iconic grey veins. Let our sales staff know if you would like to purchase. Pictures are included for reference and you can check further details on our product section <click here>. We visited Italy in March 2016 where we selected some High Quality Bianco Carrara (or Bianco Venato Giaoia). 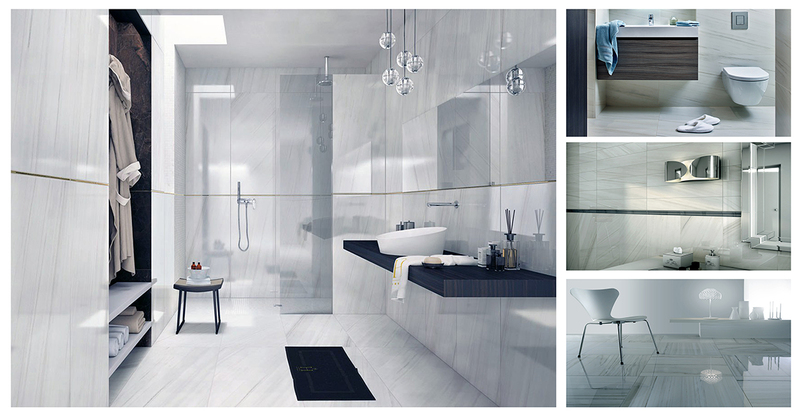 The Carrara Slabs have a nice white background along with the iconic grey veins. The material will most likely reach our Stockyard in Sharjah by 2nd week of May 2016. Let our sales staff know if you would like to reserve this in advance. Pictures are included for reference and you can check further details on our product section <click here> . We Spain in March 2016 where we selected some High Quality Red Alicante Slabs. This material is special as it has a deep red color. (please check out “The Fair Market Price of Marble” Let us know if you would like to reserve this in advance. Most likely the material will reach by 3rd week of May. Let our sales staff know if you would like to reserve this in advance. Pictures are included for reference and you can check further details on our product section <click here> . © 2018 Copyright by AMGT. All rights reserved.